First quarter operating profit at leading Mexican brewing group, Modelo, increased by 8.4% to Peso2.016 billion (US$217m), slightly ahead of market forecasts. The improvement was attributable to both strong exports and solid domestic sales boosted by price increases, the company said. 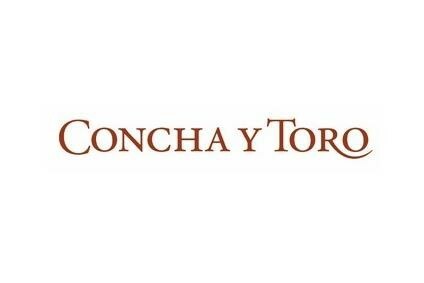 Analysts had generally been forecasting that operating profit at the group, which produces the internationally known Corona brand, would be in the region of Peso1.984 billion for the first quarter.